South Africa is increasingly fashionable for its wine production, because at this point it is already the seventh producing country worldwide, with a total of 10.5 million hectolitres, according to the latest data from the 2016 harvest. 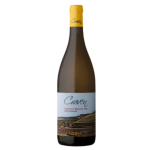 The white wines from South Africa are really very well valued and are exported to different countries, being highly appreciated in Europe and especially in the United States. As a large part of the wines that go to Europe end up in the United Kingdom, the British Wine and Spirit Board has awarded some wines from South Africa the denomination Wine of Origin (WO). And within it, we highlight 60 South African wine denominations that are made in different areas of this country. 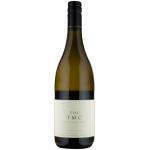 There are red and white wines, although traditionally they have always been white, thanks to the Sauvignon Blanc variety, which is one of the most used in the whole country, in addition to the* Riesling, Chardonnay and Chenin Blanc grapes*. 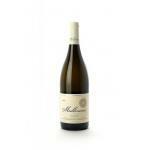 Among the best valued white wines from South Africa there is the Chenin Blanc 2013, which two years ago was considered the best wine in the world. 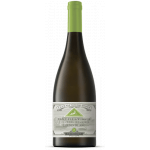 We can also highlight, among the whites, the Morgenhof Chenin Blanc 2015, a 100% Chenin Blanc white, or the Spier Signature Sauvignon Blanc (Sauvignon Blanc), a pale gold coloured whine with aromas of tropical and citrus fruits. It is usually very well paired with fish and seafood. 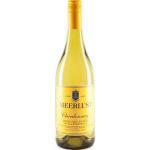 As we have highlighted, the Chardonnay grape is strongly popular to elaborate the country's wines. 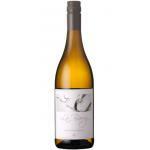 That is why we also present the Cawston Crossing Chardonnay, soft and fresh. 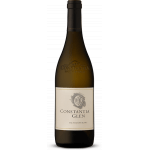 The Buitenverwachting Chardonnay 2016, made with the same Chardonnay grape, is another one of South Africa's best valued white wines. On the nose, it has aroma of lemons and in the mouth it features a perfect balance between the oak aromas and the rich flavour of the fruit. In this case, the Buitenverwachting Chardonnay 2016 can pair perfectly, not only with seafood and fish, but also with pasta and poultry.